On July 22, 2012, Bradley Wiggins made history as the first British cyclist to win the Tour de France. Ten days later, at the London Olympic Games, he won the time trial to become his country’s most decorated Olympian. 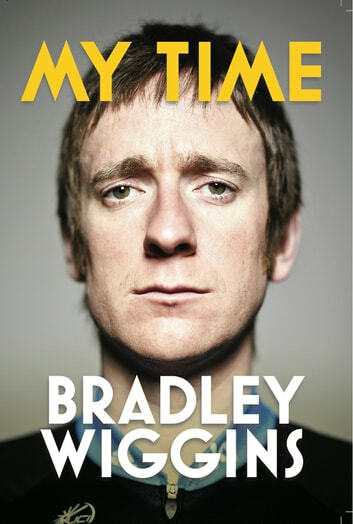 In an instant, “Wiggo”—now Sir Bradley Marc Wiggins—became a national hero.